This book has been published for awhile, but it’s worth revisiting. There’s just nothing out there like it, at least not that I have found. 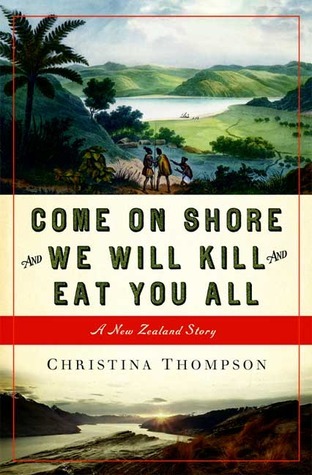 For years I searched for history books that gave either the past history, or current culture, of the Pacific Islands. The population I taught had large numbers of Islander kids in it, and they would be the first to tell you, their culture and history is NOTHING like that of people called “Asian”, i.e., China, Japan, Korea…maybe a teensy bit more like Cambodia. The writer stayed long enough to fall in love with, and marry, one of the citizens there, and she gained insights that many of us would not have, if we simply traveled there to write a thesis and get out again.